Most travellers are familiar with Morocco, but do you know the capital city? (Rabat). Do you know the largest city? (That’s Casablanca.) Or how about that it has a Mediterranean beach city? That’s Tangier, and today I’d like to show you a bit more about it in this photo essay of unique snaps of the city. 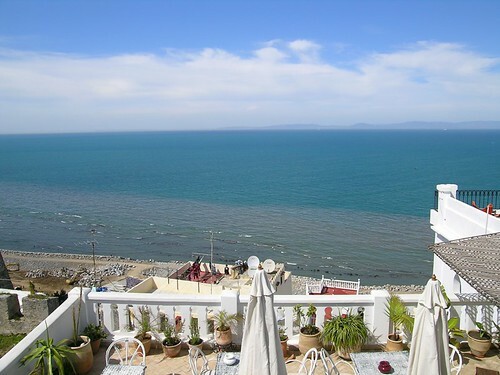 Tangier is easy to get to with regular air service as well as trains down to other cities in Morocco. It’s also a popular stop on cruise lines that travel the area, so you may very well find yourself with a day or two in this spot in the future. Here’s a sneak preview. 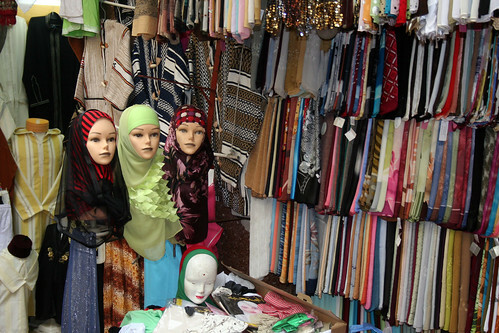 Just because you aren’t in Marrakesh doesn’t mean there won’t be souks. Plenty of discount shopping. The sea view is wonderful, and that land mass across the horizon? Yup – that’s Spain. 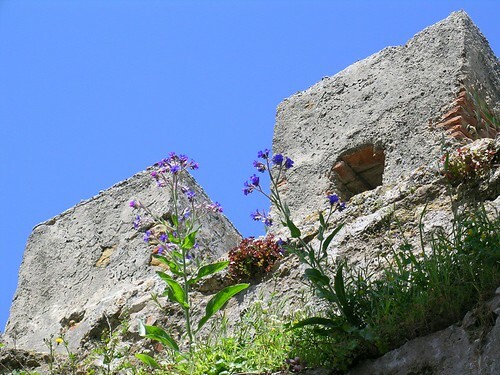 Given it’s location as a strategic defence point near the Straight of Gibraltar, one shouldn’t be surprised at some of the many historic buildings and architectural features tucked away at various points around the city. There are many ways to get around in Tangier and the surrounding countryside. 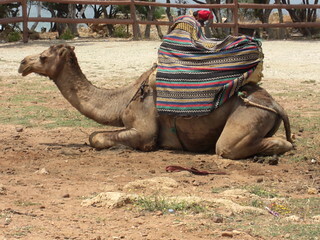 Camel, anyone? Many buildings in Tangier are so pretty and you can just tell they have a story to tell. It’s hard to think that when some of the buildings went up, the Venetians were fighting the Byzantine Empire, and the Spanish were fighting with the Moors. 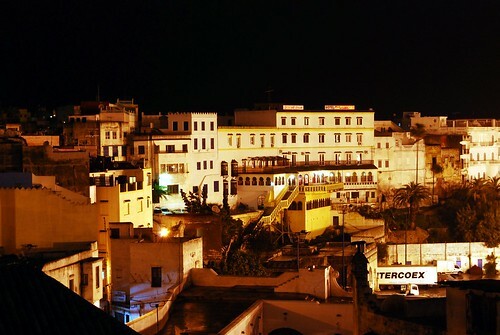 Despite its age, Tangier has a golden, almost luxe, perspective at night. 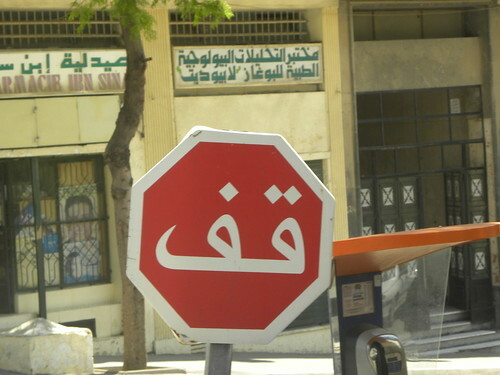 Although English, Spanish and French are widely spoken throughout Morocco, the official language is Arabic. In Tangier, because of the high amounts of passing travellers, most hoteliers, waiters, etc. all speak English. Have you been to Tangier? What was your favourite part about it?